This training course will help your studio grow and revolutionize the fitness industry. How does a student in Boston, a mother in San Francisco, and a businesswoman in China all take the same LIVE fitness class? VirtualFIT DanceFIT. In 2010, Boston's award winning DanceFIT Studio began offering its clients live virtual fitness classes. Gina Fay, the owner of DanceFIT, had just given birth to her second child and getting to the studio was a challenge. Her solution? Teach from home by streaming live directly into their living room. Thus, VirtualFIT was born. VirtualFIT began by offering two classes per week each taught by Gina. Today, the number of classes has grown 1000% and is being taught by over a dozen instructors to clients around the world. "We essentially opened a brand new studio without the actual studio space," Gina said. "We still have two great studios in the Boston area, but VirtualFIT has grown so fast that it truly is our third location." What are the benefits for complementing your current studio with a VirtualFIT option? A presence is the ever growing virtual fitness industry with the assistance, expertise, and knowledge from the company that does it best! With regard to this last point, early on we made mistakes. Mistakes that we see so many wannabe on-line studios continually make and their classes are consistently empty. Establishing a viable on-line fitness business is more than having a computer and a workout. Many details and strategies go into establishing a thriving on-line fitness studio, and our proven training courses and expert advice will help you avoid the many pitfalls that come with launching a virtual studio! We developed the virtualFIT training course based on the large amount of interest and inquiries we receive from studios throughout the country looking to make their mark in the virtual fitness world. We often have local instructors and studios "sneak into classes" to see what all of the buzz is about or to see how our award winning program can be replicated. It is safe to say that all on-line fitness options are not created equal. We are confident that our virtualFIT raining course will help your studio grow and revolutionize the fitness industry. Now who's ready to login? 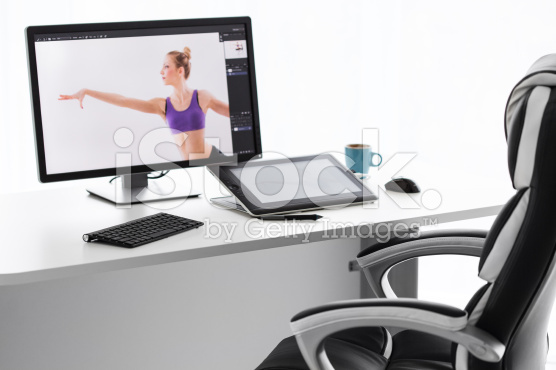 At your interactive online virtualFIT owner's training with creator Gina Fay, you will receive extensive training to guide you through a SUCCESSFUL launch of a virtual studio.